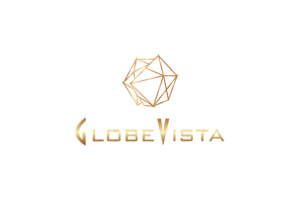 GlobeVista is an online media company specialising in “New Media” applications, including the capture and delivery of online images, video, content and research over the internet. 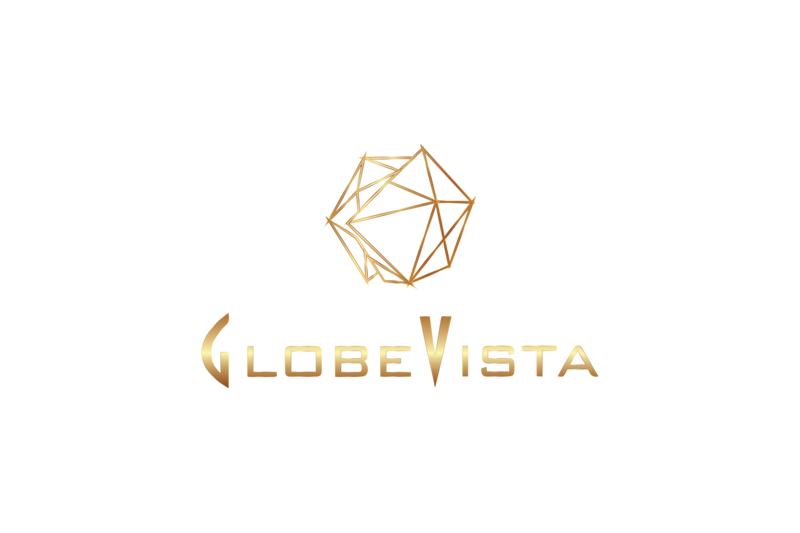 GlobeVista also develops both traditional and new media strategies and also helps businesses to promote their products and services online. 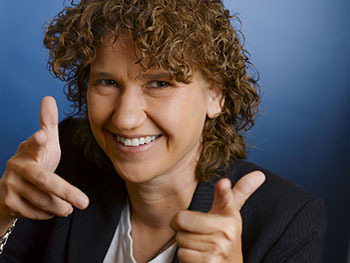 The team at GlobeVista have over 40 years experience in the film and advertising industry. 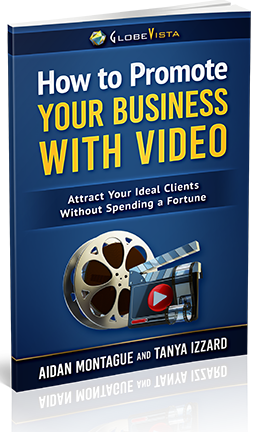 Our services can provide you with a leading edge when it comes to high quality digital content for your business and website.